Join Kurt Andersen for a night of comedy, music and storytelling, featuring novelist Colson Whitehead, raconteur Cintra Wilson, and musical comedian Tim Minchin, an Australian phenomenon about to break out in America. 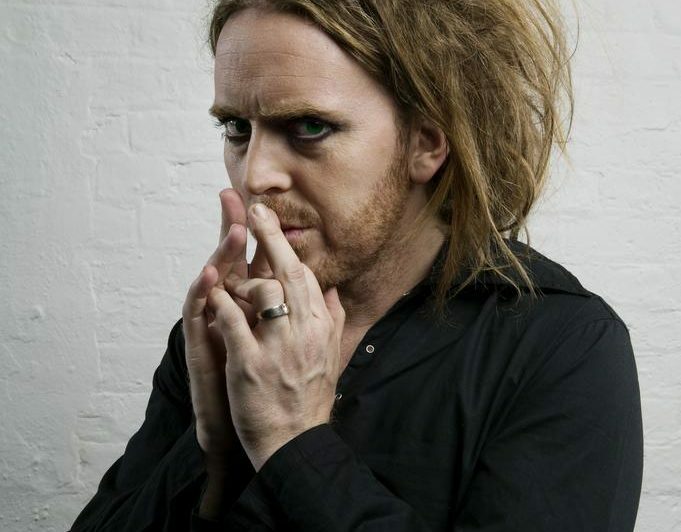 Tim Minchin is an Australian musician, composer, songwriter, actor, comedian and writer. In 2002, he began to develop the solo comedy shows which have gained him public and critical acclaim. Tim has also written the music and lyrics for Matilda The Musical for the Royal Shakespeare Company, an adaptation of the Roald Dahl children’s story. Tim’s live DVD Ready for This? is his first U.S release, coming off the heels of a sold out North American tour. Colson Whitehead is the author of the novels Sag Harbor, The Intuitionist, John Henry Days and Apex Hides the Hurt, as well as The Colossus of New York, a book of essays about his hometown. A recipient of a Whiting Writers’ Award and a Macarthur Fellowship, he lives in New York City. His latest novel, Zone One, has just been published by Doubleday. Cintra Wilson is a culture critic, author, and contributor to the New York Times. Her books include A Massive Swelling: Celebrity Re-Examined As A Grotesque, Crippling Disease, the novel Colors Insulting to Nature, Caligula for President: Better American Living Through Tyranny and the upcoming Fear and Clothing: Unbuckling America’s Fashion Destiny, which will be released by WW Norton in 2012.